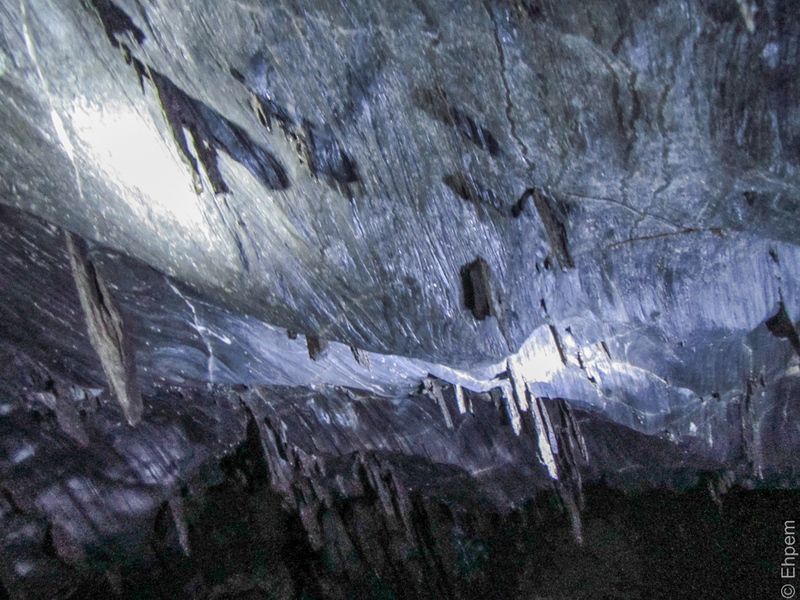 More from a limestone cave on Quadra Island visited during the past summer’s fieldwork. Thanks Val. The scenery that accompanies my work is one of the main draws for me. So much better than the years I spent in 20 or 30 foot deep holes in the urban fabric if London.